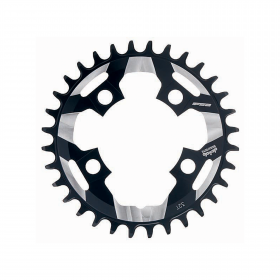 Our innovative Megatooth chainring has been developed to respond to the increasing demand 1/11 cranksets, designed to meet the needs of top level riders. 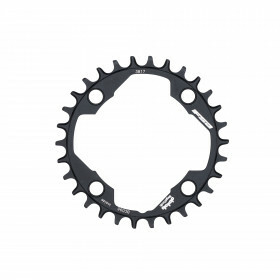 The design allows the chainring to retain the chainring completely by itself. Find out more on our Megatooth technology in this video. 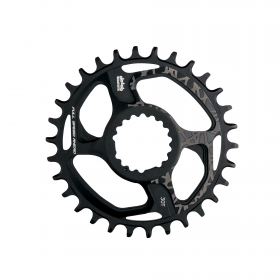 Convert your Gossamer Pro ABS crankset to a 1x with Gossamer Pro ABS 1X chainrings. 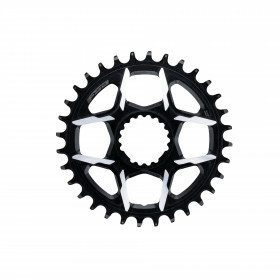 The MegaTooth design allows you to put all your power through the cranks without worrying about dropping your chain. 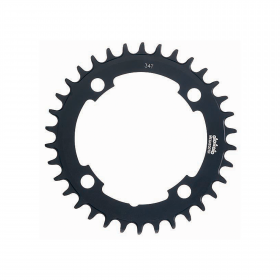 All the chainrings sizes are made from machined 7050 alloy and feature an offset design for optimum chain line. Sizes range from 36T to 44T.